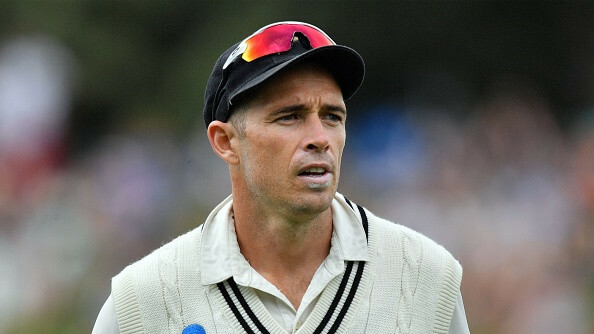 Johnson had criticized Starc for his lacklustre showing in Australia’s 31-run defeat in the first Test at the Adelaide Oval. 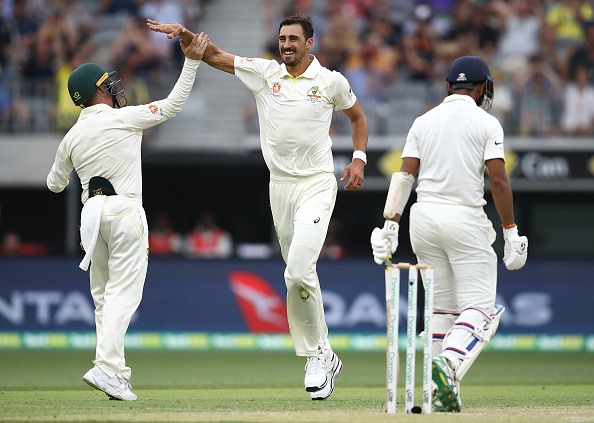 Mitchell Johnson was mighty impressed with the way Aussie pace spearhead Mitchell Starc ran in and bowled on the second day of the ongoing Perth Test against India. 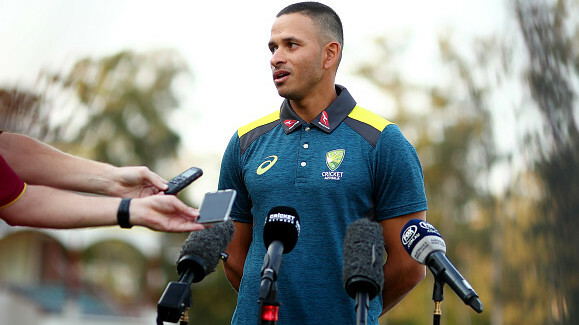 Heading into the second Test, Johnson had criticized Starc for his lacklustre showing in Australia’s 31-run defeat in the first Test at the Adelaide Oval. 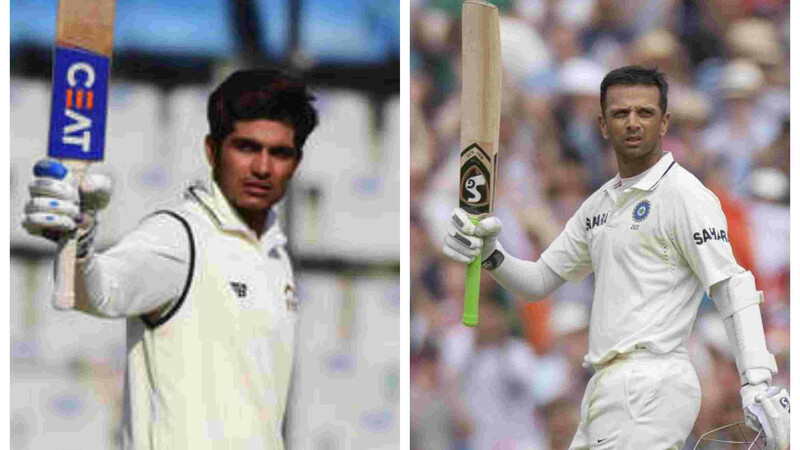 “I sat down and spoke to him before this Test and just wanted to see how he was feeling and he said that he’d been feeling good and felt like his rhythm was good and his ankle has been feeling fine,” Johnson told Fox Cricket. “I think in Adelaide he was probably just looking back a couple of times because there are footmarks that play around, but I saw some really good rhythm here from him today. Getting over that front leg, he got the shape early on,” he added. Riding on Ishant Sharma’s four-wicket haul, India bundled out Australia for 326 runs in the morning session on Day 2. However, India dealt with an early blow as Starc removed Murali Vijay for a duck before lunch. In the second session, the left-armer got rid of the in-form Cheteshwar Pujara (24) to put Australia on the front foot before Kohli and Rahane added 90 runs to bail the visitors out of trouble. Johnson said he understands why Starc was under pressure and loved the way he went about his business on the second day in Perth. “I think he’s definitely been under pressure and talked about it a lot this series and I think the reason is he is the No. 1 bowler in the team. He’s looked at and everyone wants him to perform all the time and be at his best,” Johnson remarked. Johnson was also astounded with the way Starc and his skipper Tim Paine set up Pujara. “I liked that he got aggressive. Tim Paine came up to him mid-over … and said to him, ‘let’s go short here and set the field, get yourself really going and fired up’. And he got the wicket the next over, so I’m liking what I’m seeing right now,” he said. “Like I said the pressure comes from him being the No. 1 bowler and I know that from going through that myself. You’re expected to perform. “I think sometimes performances can be really really good and then really poor and if you don’t bring those closer together then you can really see that. And I think that’s maybe where he is at, at the moment,” Johnson concluded.